We are a pest control company that takes a personal approach to delivering exceptional customer service. Don’t let your pest problem control you! Let Knockout Exterminating knock them out! 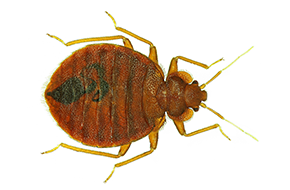 We can rid your home of fleas, spiders, bed bugs, rodents, roaches, ants, vermin, and much more! 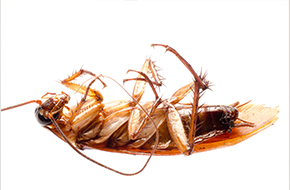 Knockout Exterminating is a pest control company in San Diego, CA that focuses on offering top-notch services at a price that anyone can afford. We have been in business since 2010, and we know what it takes to get the job done efficiently and effectively. We are considered by many to be the premier pest control company in the area, and we take great pride in our stellar reputation. We can help rid your home or business of ants, roaches, rodents, bed bugs, spiders, fleas, and more! 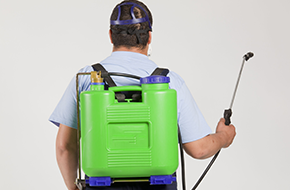 We offer prompt and effective pest control for both residential and commercial properties. Our technicians have the expertise and knowledge that can only be obtained from years of experience within the industry. Unlike our competitors, we do not focus just on profits, as we seek to establish long-term relationships with our clients. This does not mean we wish you to have pest problems for an extended period of time, but rather that we want to establish a relationship, so that we can apply preventative treatment measures to your home or office. Of course, we offer one-time services if you do not wish to receive regularly scheduled treatments. Our customer service is second-to-none, and we will do whatever we can to exceed all of your expectations. If you ever have any questions or concerns, please do not hesitate to contact us. We encourage feedback and questions, and we will do our best to answer them.